The Malaysian government is to require foreign maids to have medical checkups prior to arriving in the country from January 1. The Star Online newspaper reported that the Malaysian government would give employers the choice of hiring domestic helpers from nine countries: Indonesia, the Philippines, Vietnam, Thailand, Sri Lanka, Nepal, Cambodia, Laos, and India. Deputy Prime Minister Ahmad Zahid Hamidi was quoted as saying that while the government would allow the direct hiring of maids based on the laws and regulations of the source countries. Dr Zahid Hamidi said foreign workers will have to undergo medical examinations before leaving their country, a month after arrival to Malaysia, at the end of the first and second years of employment, and every two years. “The move is to ensure that foreigners have a clean bill of health while they are working here,” he explained. Six years after the government banned sending maids to work in Malaysia, both countries have agreed to resume the practice, with 300 workers expected to migrate in March. 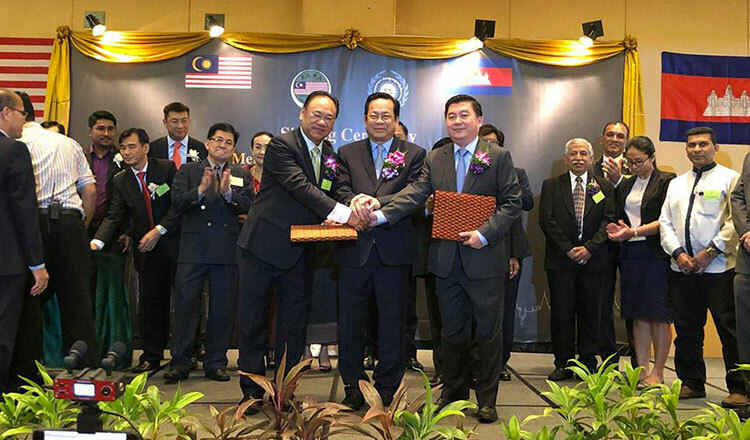 Earlier in December, the governments of Cambodia and Malaysia signed a Memorandum of Agreement with eight-points on protection and welfare of migrant domestic workers. 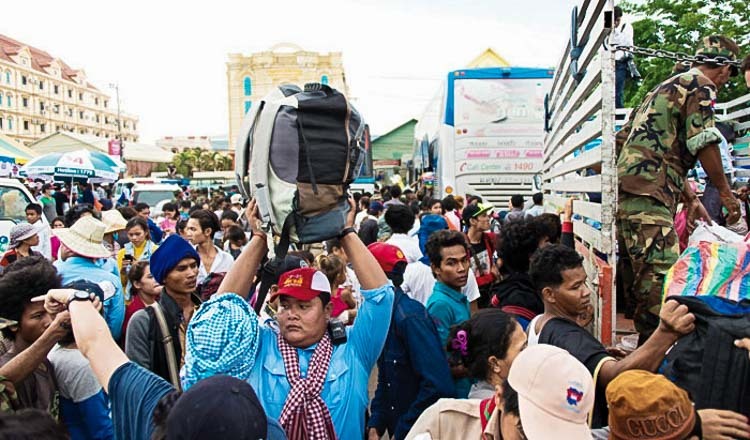 The agreement said Cambodia’s migrant worker database and employers’ data will be managed from the beginning of registration, while workers’ contracts will apply until repatriation. 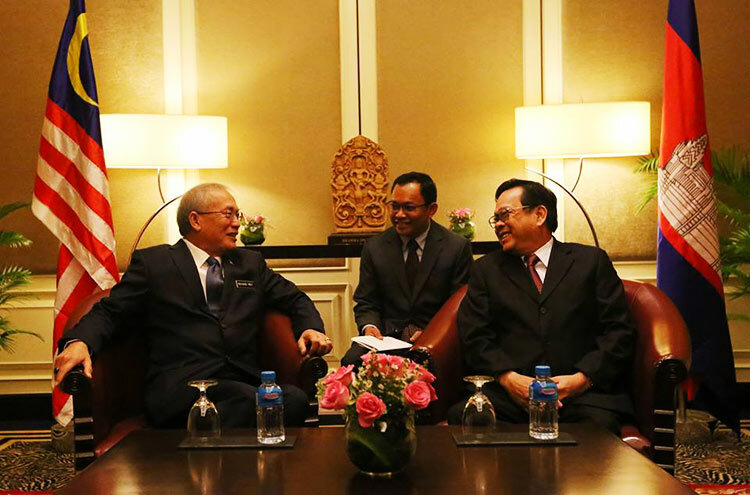 A mechanism will be set up for both countries’ agencies to visit workplaces every quarter, to assure that workers enjoy good welfare and legal protection. There will also be training and provision of a phone for maids to communicate with their families and Cambodian authorities. Insurance for work accidents will be organised, with health insurance for workers before they start their job. 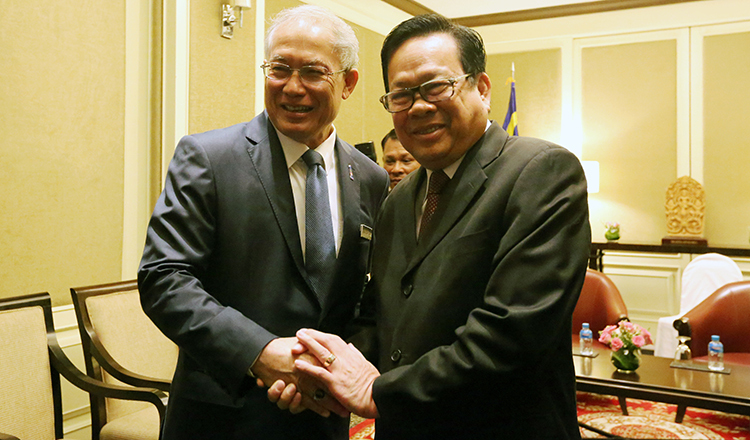 The agreement includes both provision of training before workers leave Cambodia and after they arrive in Malaysia. The final point covers advice to recruitment agencies in both countries to respect and follow the local regulations. 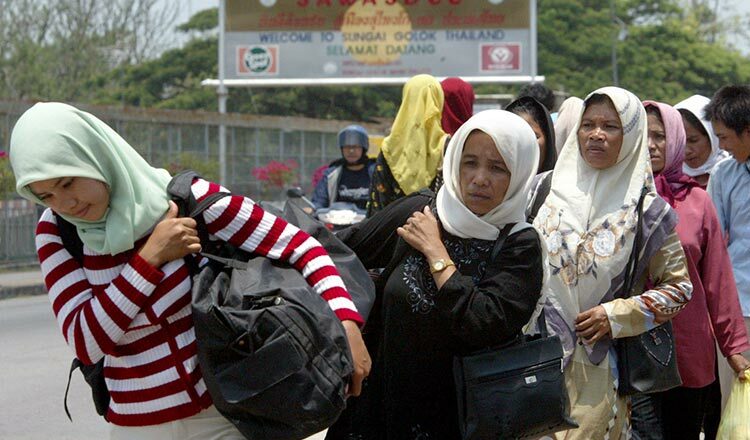 In October 2011, the Cambodian government imposed a moratorium on its citizens working as domestic helpers in Malaysia due to reports of abuse by employers. Malaysia plans to bring in about 20,000 Cambodian domestic workers a year starting next year because the country has a big shortage of maids.